Many thanks for visiting Suffolk Secrets. Our competition in conjunction with Suffolk Magazine has now closed. To receive updated information on future offers, competitions and news, don’t forget to sign up to our e-newsletter by clicking here. You can also join us on Facebook and Twitter. 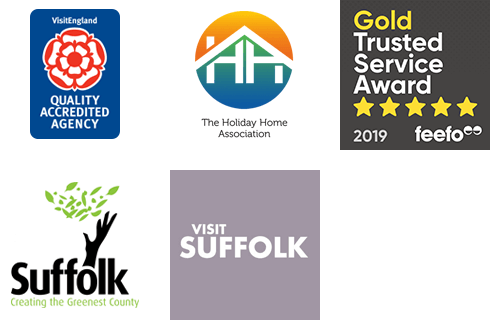 If you need any assistance in booking a Suffolk cottage holiday, don’t hesitate to call us on 01502 722717 or start your search by clicking here. We hope to welcome you to Suffolk soon!